Check in. Day at leisure and overnight. Breakfast. 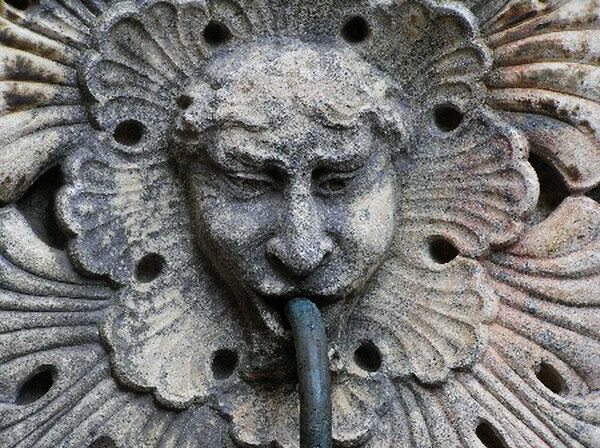 Half day guided tour of Dubrovnik - visit the wonderful pedestrian promenade - Stradun, The Onofrio Fountain, Franciscan monastery with the third oldest pharmacy in Europe, Orlando Column, Sponza palace, St Blaise’s Church and more. In the evening, we recommend a night cruise around the city walls to the charming village of Zaton. Overnight at the hotel. Breakfast. Day at leisure. Overnight. Breakfast. Full day excursion to Bosnia & Herzegovina. 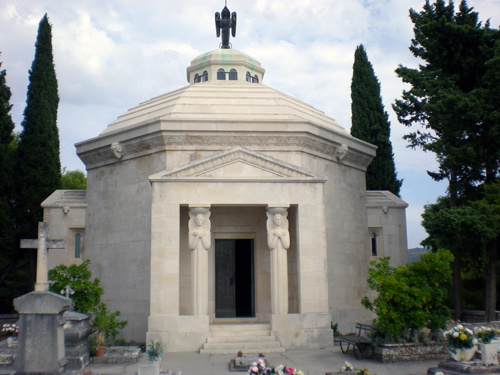 Visit the parish of Medjugorje - shrine of the Virgin Mary. Visit Mostar - the unofficial capital of Herzegovina, situated in the southern region of Bosnia-Herzegovina. 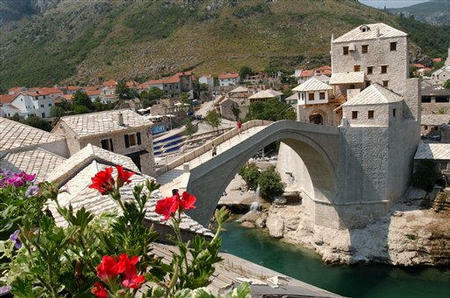 Mostar is centered by is its famous stone arch “Stari Most” bridge binding the two banks of the emerald Neretva river. Return to Dubrovnik. Overnight at the hotel. Breakfast. Morning at leisure. In the afternoon we take a trip to the town of Cavtat, the town founded by Greeks from Epidaurus. There are several churches, museums and historic monuments as well as beautiful beaches. 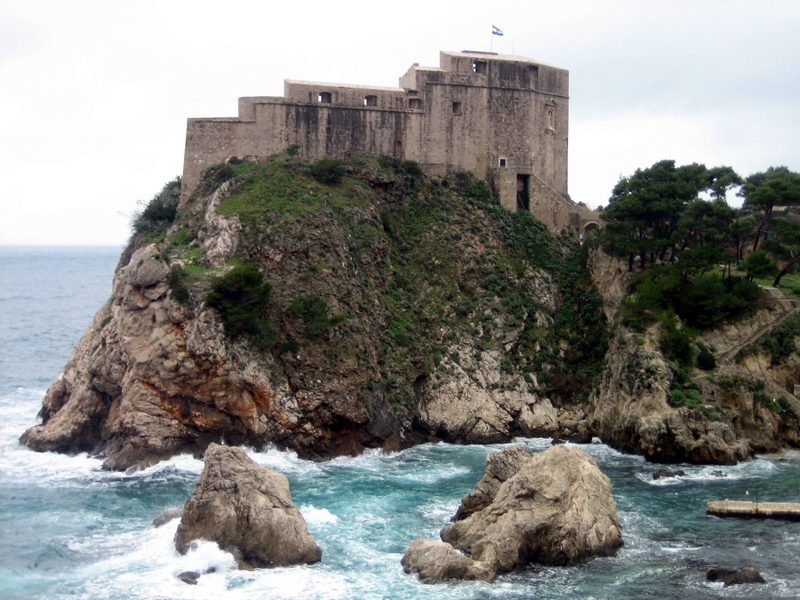 Return to Dubrovnik and overnight. Breakfast. 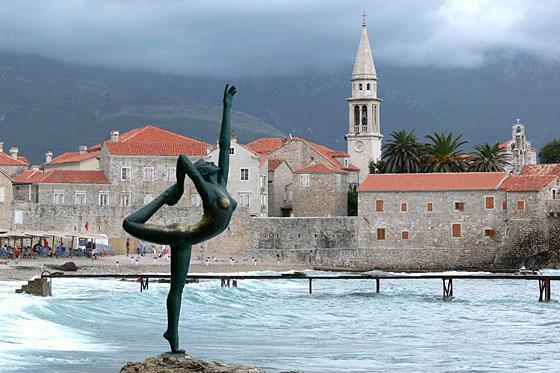 Full day trip to Montenegro. Return to the hotel. Overnight.